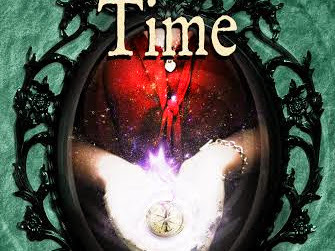 RBTL presents Mirrored Time by J. D. Faulkner & Giveaway! 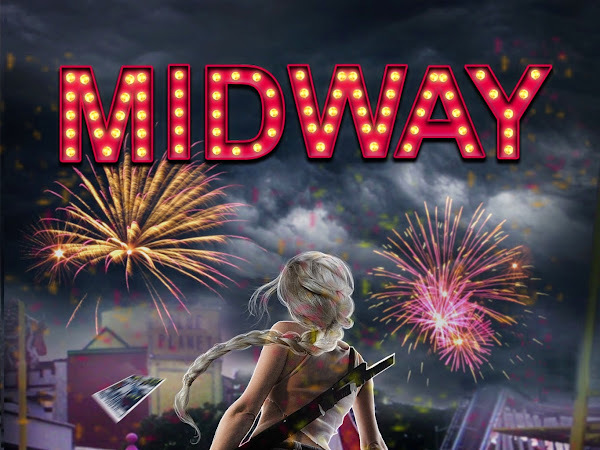 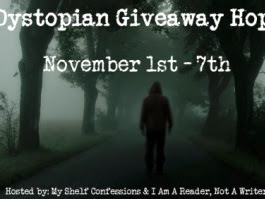 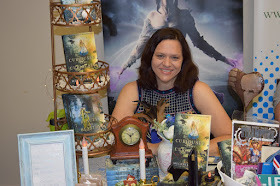 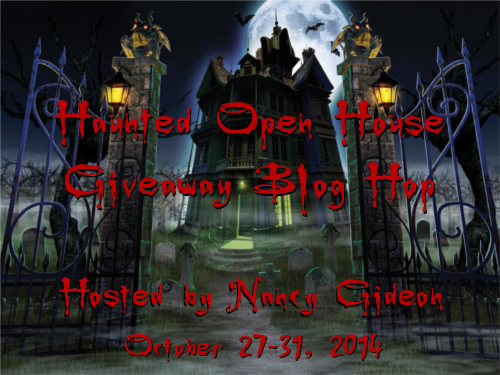 Nancy Gideon's Haunted Open House Blog Hop & Giveaway! 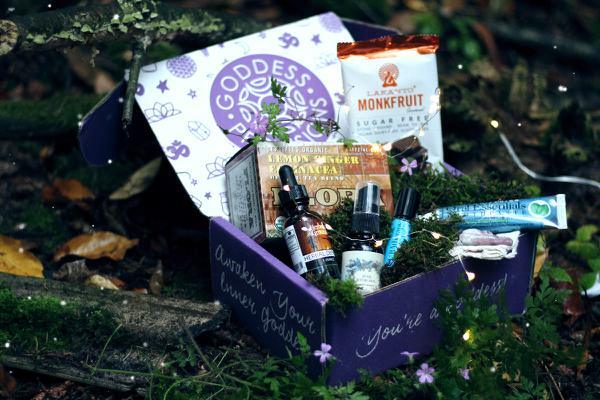 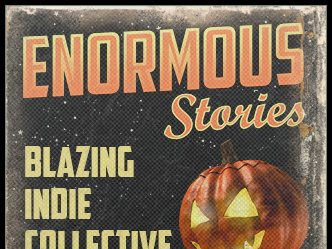 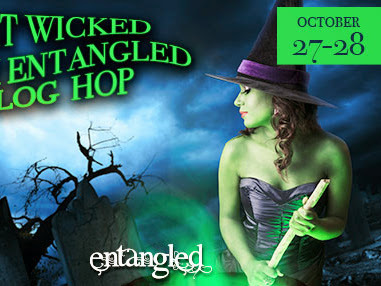 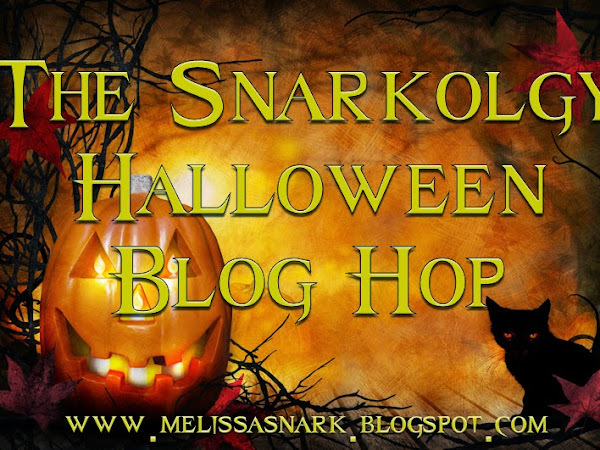 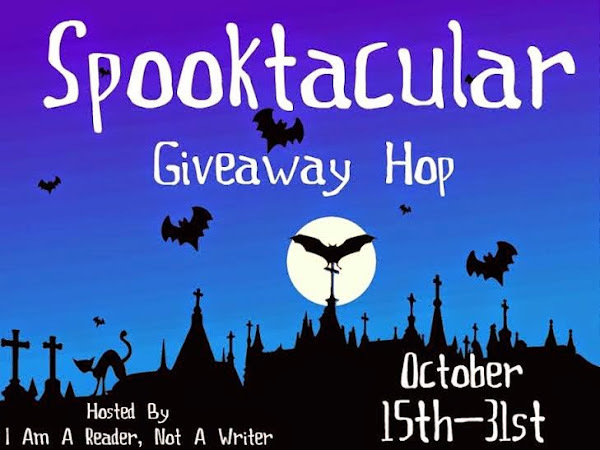 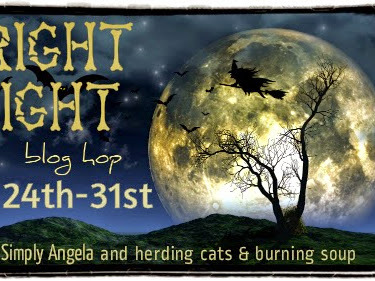 Snarkology Halloween Hop; Lady Macbeth Preview & Giveaway!